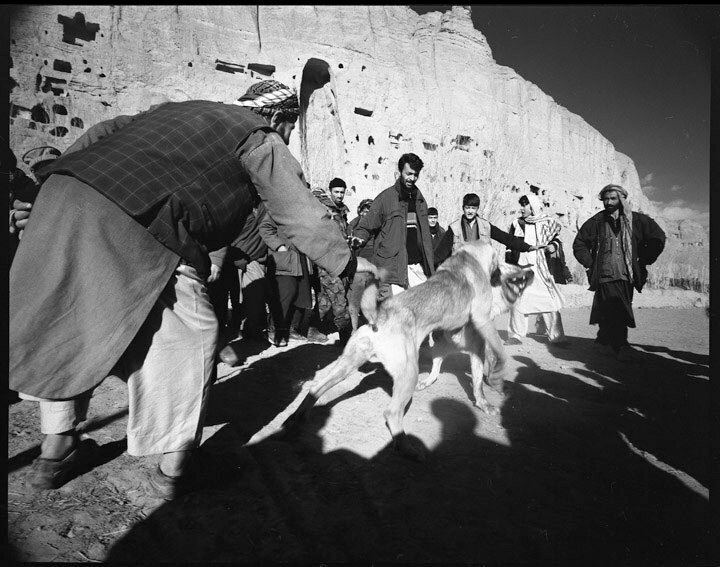 Sag Janji (dog fighting) at Bamiyan. Girls school south of Kabul. Festival of Eid al-Fitr outside Kabul.